The American Sand Association relies on your donations in the fight to protect our sport. Please use the links below to make donations online. 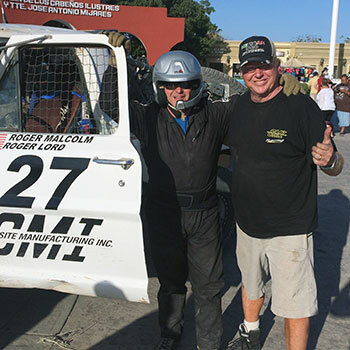 Roger loved any kind of off-roading: Glamis in the autumn and winter, Baja Mexico in the spring, Yucca Valley in the summer. He began riding as a teenager and continued throughout his life. 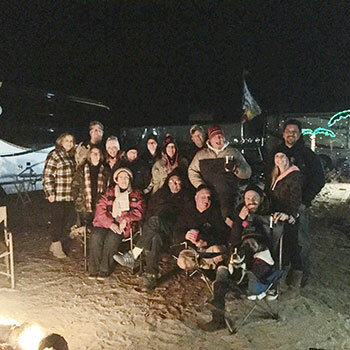 Surrounded by friends who love Glamis he spent every New Year’s there and sometimes Thanksgiving. He raced in the NORRA twice in recent years and many times going back to the 1980s. Roger was the friendliest, happiest person everyone knew. He worked at PCI Race Radios for the past five years as their top sales person and go-to man for technical advice for customers. Before that he was with AvComm, where he also sold communications systems for off-roaders. Roger is missed by so many friends and by his family. He loved life and lived it to the fullest. If you see #RideForRoger on bikes or trucks or buggies, this is the Roger they are commemorating. Because of Roger’s love for the dunes and his belief in the ASA’s work to save the dunes that he so loved, the family is asking that you make a donation to the ASA in his name. Any donation amount is acceptable. 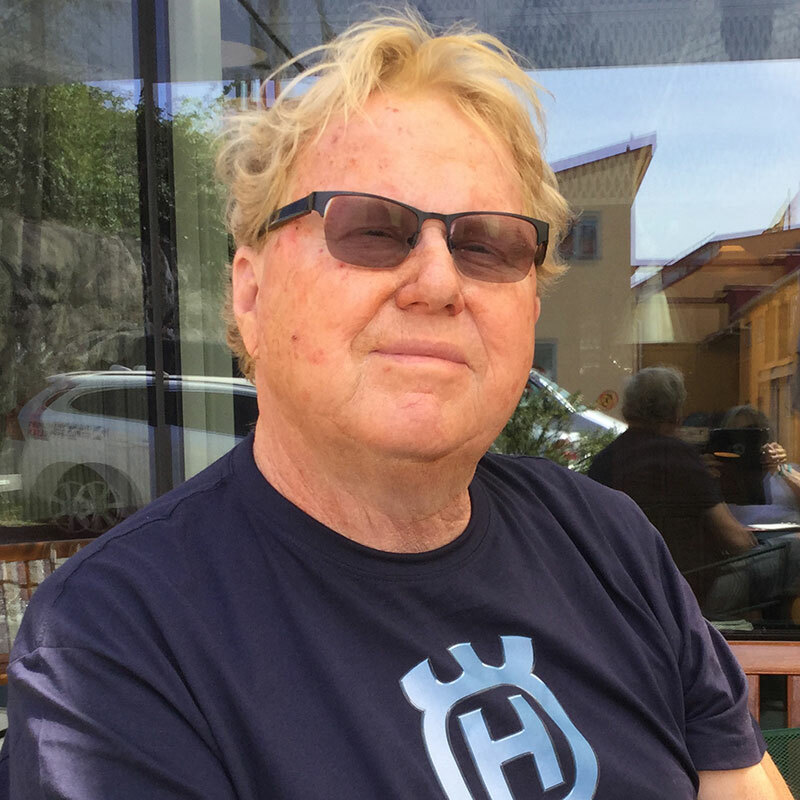 Please indicate that your donation is in memory of Roger Lord. 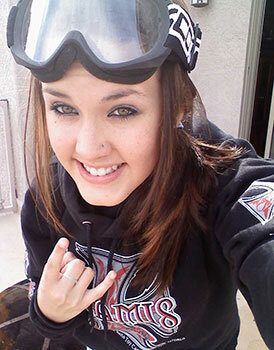 Stefanie was from Peoria, AZ but loved Glamis and practically grew up there. She was one heck of a rider who could “out-ride” her older brother and his friends. She taught many family members how to ride and was a good steward of the land by picking up trash whenever she saw it. To Stefanie, Glamis was the “happiest place on earth.” Her family requests that donations be made to the ASA in her memory in order to keep the riding areas open for everyone to enjoy as much as Stefanie did. Please indicate that your donation is in memory of Stefanie Mae Manzanares.